Netflix has been having a real hard time of late but as a customer of Netflix Canada I have to say that I have been very happy with my decision to become a subscriber and if the numbers are any indication so are a lot of other people. According to an announcement from Netflix today the 20 million customers from the US, Canada, and Latin America have consumed over 2 billion hours of video in the fourth quarter of 2011. 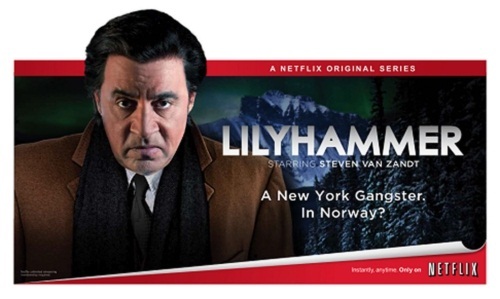 This option of choice looks to continue in 2012 as Netflix preps to start streaming original programming with the show “Lillyhammer” to start streaming in February and more original shows being done later in the year. The company has a tough battle ahead of it to try and battle back from the really bad stumbles that they made in 2011 but unlike a lot of tech pundits it seems I have confidence that it will succeed and once again reign as the top television and movie streaming service.